CORE present this 6,319. 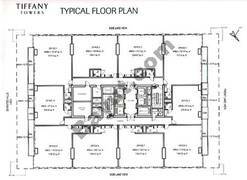 27 sqft fitted and furnished unit, situated above the 20th floor and comes with parking spaces. The unit has been fitted to a standard comprising of a raised flooring system, voice and data-enabled floor boxes, commercial carpeting, DEWA meter, partitioned offices and meeting rooms and, a suspended ceiling with all MEP work completed. 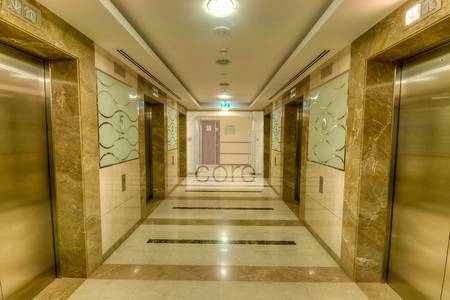 The office is situated within a tower that comprises of 41 office floors, ground floor retail areas and ample visitor parking, the annual service charges are included in the lease rate of AED 100/ sqft or AED 631,927 per annum. 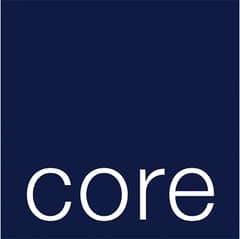 CORE is one of the leading real estate companies in Dubai, offering bespoke residential and commercial property advice to local and international clients.